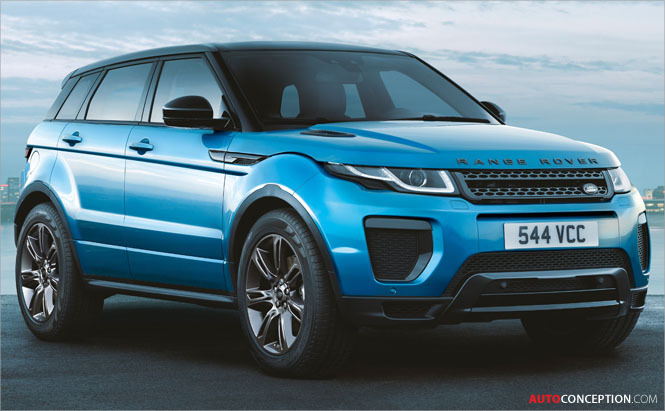 They may earn an average salary of £2.4m a year but the most popular car for a premiership footballer is the Range Rover Evoque, a compact SUV which costs from around £30,000. That’s according to a new list compiled by JBR Capital, a London-based car finance company that has a number of big-name premiership players on its roster. It has put together a top 10 of the most popular cars purchased on finance by premiership players over the last two years. Darren Selig, CEO and co-founder at JBR Capital, explains: “The highest-earning premiership players can bring in six-figure salaries each week and could buy many of the cars on this list easily without finance, but like regular motorists, it pays to be smart and they are increasingly savvy in their financial affairs.